Star Ruby Grapefruit marmalade is the star of the show with its deeply sweet flavor and mild grapefruit flavor. Enjoy on hot buttered biscuits or crunchy sourdough toast! 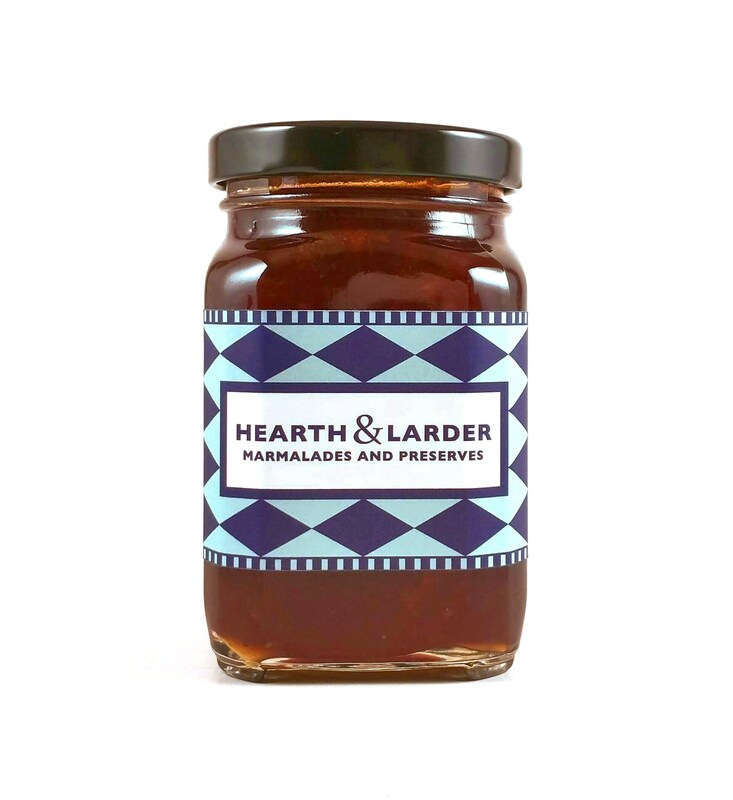 All of my citrus marmalades are made without the use of commercial pectin. I utilize the natural pectin found within the membranes and seeds. In other fruit jams that don't have enough natural pectin, I use 100% pure citrus pectin powder which is non-GMO, gluten free, vegan, and free of additives, preservatives, sugar, dextrose and contains no corn or apple by-products.